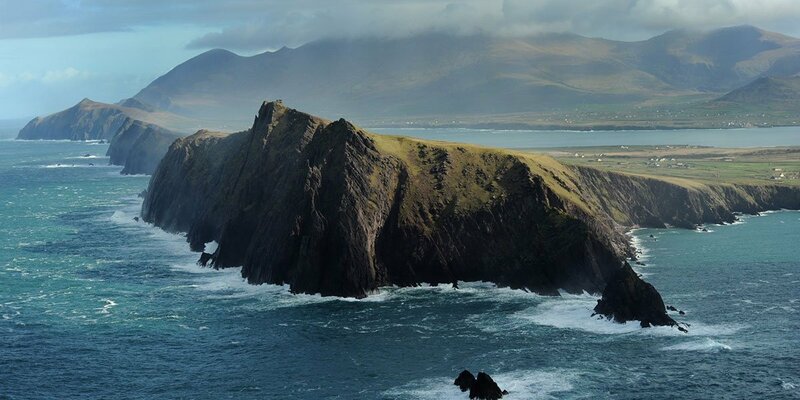 Our new exciting tour for 2018 is a 2 day Beer & Bike tour in Ireland’s Ancient East for those who want to taste great beer and stay active whilst doing so! 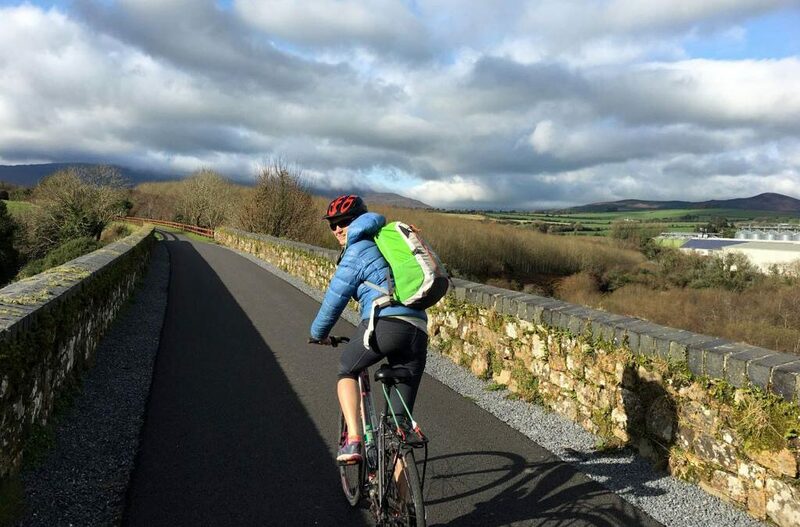 The Waterford Greenway opened in 2017 and is a 46kms track for walkers and bikers taking you from Waterford – Ireland’s oldest city to Dungarvan, a harbour town also in the County of Waterford. The track is super diverse in nature and scenery, stunning riverside biking with rushes growing abundantly along the Suir Valley. 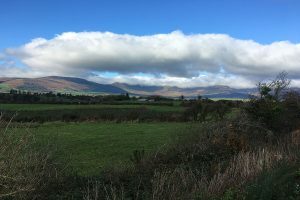 Beautiful farmland and views of the Comeragh mountains takes you into Kilmacthomas, the half way point. 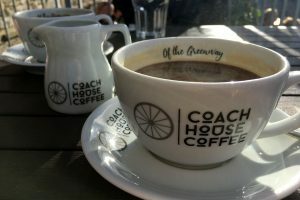 The Coach House is a welcoming coffee and lunch stop sitting right on the Greenway. The viaduct at Kilmacthomas made up of 8 arches is an engineering marvel and definitely deserves a photo stop. The Ballyvoile 400 metre brick-lined tunnel is dimly lit with dripping rainwater which really makes you believe you’re taking an off the beaten track adventure. 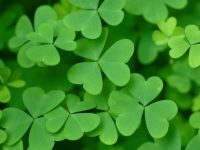 You emerge from the dark to a rainforest feeling with ferns growing abundantly in the fairy dwellings. 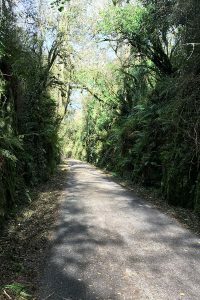 Every adventure in Ireland needs fairies along the track! Another impressive 7 arch stone viaduct followed by breath taking views across Dungarvan Bay completes the journey. It’s a must for active, adventurous people and the not so active can be accommodated too with a halfway pick-up or an electric bike! So where’s the beer you ask? 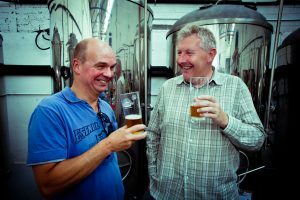 We will visit Metalman Brewery in Waterford City before hitting the Greenway, they have their own canning line so we can enjoy our tastings over lunch along the Greenway. 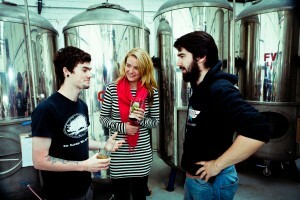 At the end of the Greenway, visit Dungarvan Brewery to tour the brewery and taste their bottle conditioned beers before checking in to your accommodation. 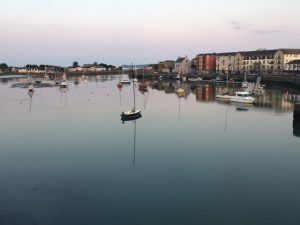 Enjoy the harbour town of Dungarvan which has lots of pubs and restaurants to enjoy. 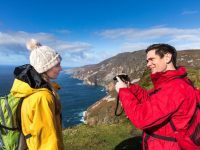 Day 2 takes in a scenic drive to the Comeragh mountains and a stroll with the sheep to Mahon Falls, a 240ft waterfall overlooking the Copper Coast. 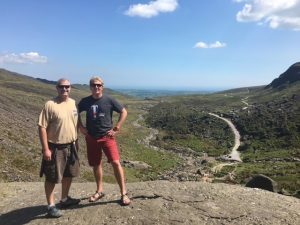 Kyle and Jeremy climbed up Mahon Falls to get a better view over the valley. 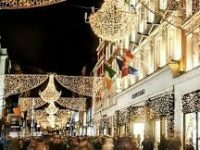 Travel onto Kilkenny City, a medieval city – free time to walk the medieval mile and visit your choice of Kilkenny castle, St Canice’s Cathedral, climb a round tower, visit a Dominican Abbey or peruse the many craft and design shops in town. If you like a pint of Smithwick’s red ale, the Smithwick’s experience offer self guided tours of St Francis Abbey where the monks first brewed Smithwick’s in the 1300’s. Smithwick’s is now owned by Diageo and is brewed in St James’ Gate, the home of the Guinness brewery.